BEAUTIFUL HOME IN A NICE NEIGHBORHOOD! GREAT LAYOUT, 4 BEDROOMS AND 2 BATHS UPSTAIRS. GORGEOUS OPEN LAYOUT IN THE MIDDLE ENCOMPASSING THE LIVING ROOM, DINNING ROOM, AND KITCHEN WITH A BREAKFAST BAR. 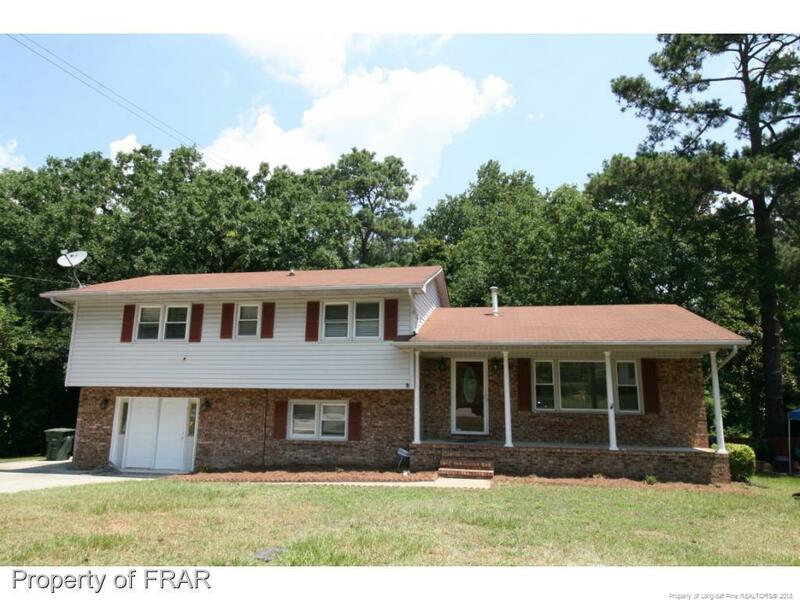 LOWER FLOOR HAS LARGE GREAT RM, LARGE BONUS RM (OR A 5TH BEDROOM), & A UTILITY RM/ HALF BATH. RELAX ON THE SERENE FRONT PORCH, OR HOST A BARBECUE ON THE BACK DECK & PATIO WHILE THE KIDS PLAY IN THE FULLY FENCED IN LARGE BACK YARD. THIS HOME HAS IT ALL. COME TAKE A LOOK TODAY!